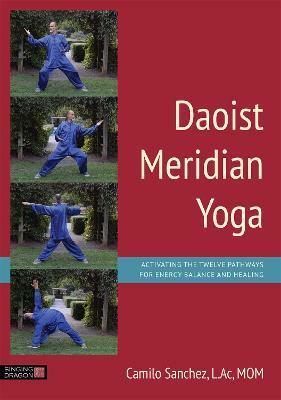 Maintain the flow of vital energy, or Qi, through your body and promote longevity with Daoist Meridian Yoga. This definitive guide provides everything you need to develop your practice. It includes illustrated and detailed instruction on the 24 exercises that work by stretching, extending and toning specific muscle groups associated with the twelve main meridians. The book also explains how to spot signs of imbalance that manifest as physical ailments, describes the specific channels and internal branches, and provides meridian charts of the main muscle groups. Drawing on the traditions of Dao Yin, Qigong and Chinese medicine, Daoist Meridian Yoga is an ancient system that will help to transform your health and balance your energy. This book will be an invaluable resource for Qigong practitioners, and for health practitioners wishing to prescribe Qigong exercises to ameliorate specific health conditions.